After another 12 hours of hard fought action, the second opening flight of GUKPT Manchester is in the book with Alex Golubevs well out in front. Golubevs was the only player to crack the 200,000 mark, eventually bagging up 205,700 and has a decent lead over Tom Dunwoodie (166,400) and Hamid Rowshanaei (148,000). Day 1B attracted 120 entrants to the Bury New Road tables taking the overall field to 198, two short of reaching the guarantee. Among Friday's survivors were Ben Jackson (111,300), recent side event winner Jeff Kimber (94,700), Kevin Williams (56,900), Steve Warburton (32,500) and Full Tilt ambassador Sin Melin (18,400). Sixty three players return to the tables this lunchtime chasing a first prize of £59,000. Seventeen players will make the money with the min-cash set at £2,600. 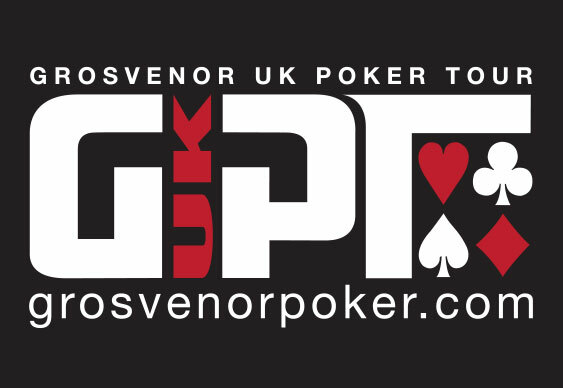 Follow all the action via the GUKPT Live Stream.